The ATP has announced the 2018 ATP Challenger Tour Tournaments of the Year, with Vancouver, Canada and Heilbronn, Germany as two of the favorite destinations in conjunction with Puerto Vallarta, Mexico (which made its debut on last year with the Puerto Vallarta Open). The Challenger of the Year Awards recognizes excellence in established standards in the global Challenger Tour comprising 159 tournaments which carried out in 40 countries during 2018. Co-chairs of the ATP Challenger Tour Committee, Alison Lee, ATP International Executive Vice President and Ross Hutchins, Director of Players, said: “These three Challengers are relatively new to the ATP Challenger Tour calendar and the organizers have set very high standards. It takes a lot of work, dedication and passion for tennis to do tournaments of this caliber and we are sure that both players and fans, sponsors and media saw how these enormous efforts materialize”. 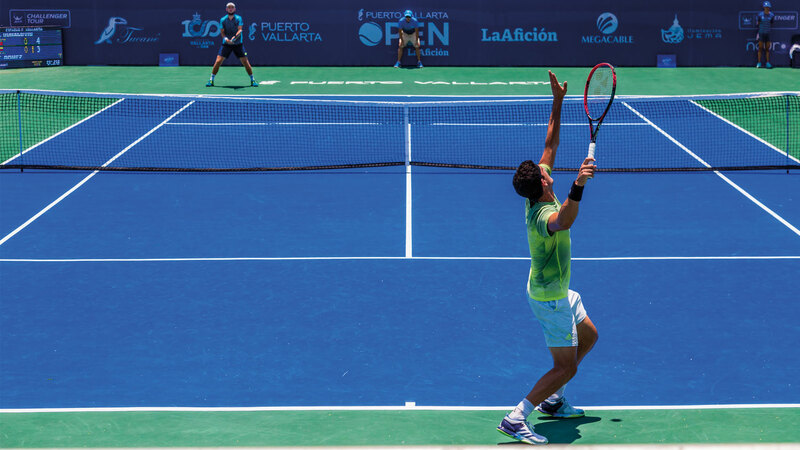 The second edition of the Puerto Vallarta Open will take place from April 29th to May 5th 2019 at the Parque Parota, located in front of Hotel Puerto de Luna.